The Nigerian Electricity Regulatory Commission has said the obligation to ensure that all electricity consumers have meters remained with the electricity distribution companies under Meter Asset Provider Regulations 2018. 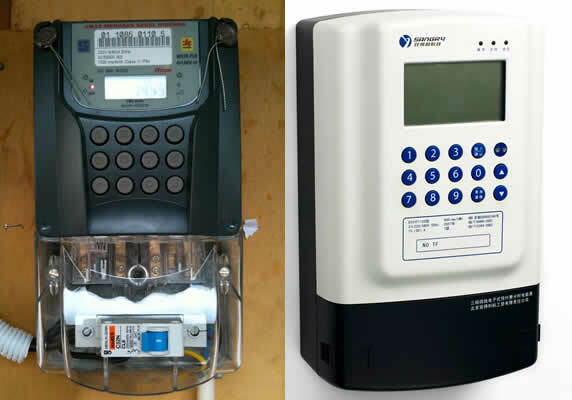 “This is consistent with their respective licensing terms and conditions and Section 4 (1) of the said regulations that provides that, inter alia, distribution licensee is responsible for the achievement of metering targets as specified by the commission from time to time,” NERC said in a statement on Monday. The regulator was reacting to a statement by the Association of Nigerian Electricity Distributors, the umbrella body for the Discos, that Discos were no longer responsible for the provision of meters to electricity consumers across the country. NERC noted that Section 4 (3) of the MAP Regulation required that all distribution licensees should engage the services of meter asset providers towards meeting the metering targets as specified by the commission and in accordance with the provisions of the MAP Regulations 2018. It stated that the Discos were expected to engage MAPs within 120 days of coming into effect of the regulations. The commission said, “The deadline was fixed for July 31, 2018 but was extended to November 30, 2018 to engender more competition between potential MAPs, thus providing better value for consumers. “Several of the Discos experienced slippage in the timeline stipulated by the commission and this infraction is being handled in line with the enforcement regulations of the commission.